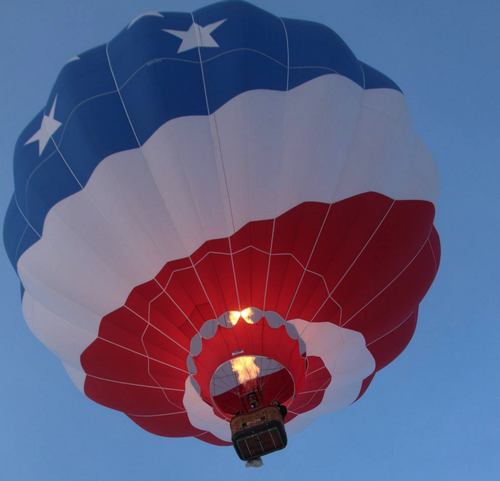 Hudson Hot Air Affair will celebrate 29 years of hot air ballooning at the annual mid-winter event. The event will highlight the best of winter fun! 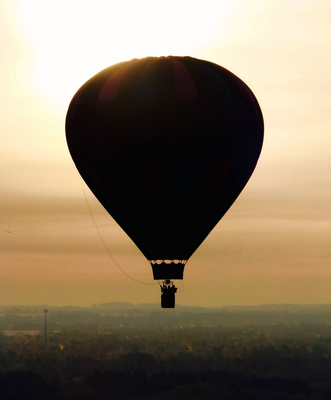 Join us for wonderful family friendly events such as an evening parade, hot air balloon launches, geocaching, shopping, smooshboarding, arts and crafts, hot air balloon moon glow and great food, just to name a few. For a complete list of events please see the website.